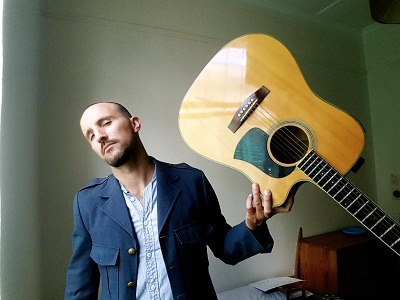 After a six-month break from live shows, critically acclaimed musician Gary Thomas will be performing live at Khaya Records in Durban. He is currently in the city writing and recording a new album for his solo work and upcoming trio, Moodship. Come and be the first to hear the new music live before he takes it around South Africa and the world. Gary Thomas will perform on April 13, 2018, at 20h00 at Khaya Records, 85 4th Avenue, Durban. Entrance R50. For more information contact 071 633 5526.